QIBS proudly announces Silver Fast, the world’s largest and fastest aluminium motor yacht, will be on show for the first time at year’s event. Doha, Qatar- 23 November, 2016: Silver Fast, the fastest long range cruising yacht, will moor in Qatar for the first time at this year’s Qatar International Boat Show 2016, making it the biggest yacht to dock at Murjan Marinas and the largest-ever at the event itself. 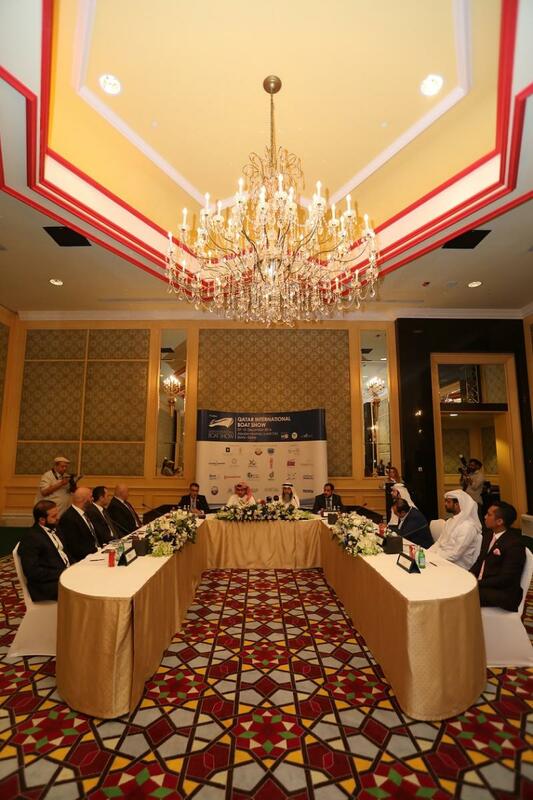 The announcement was made at a press conference alongside the latest announcement of year’s prestigious sponsors and exhibitors, Katara Hospitality, Ali Bin Ali Luxury and Behnemar. 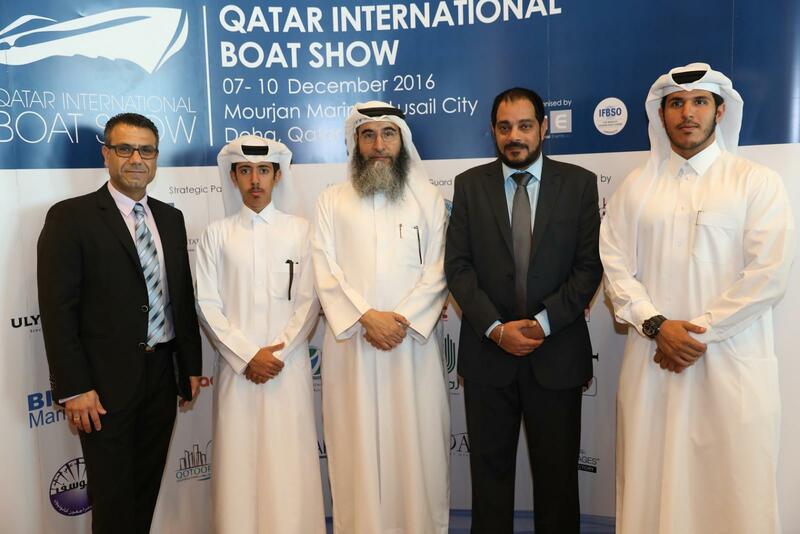 The show will take place from 7 -10 December, 2016 at Murjan Marinas, Lusail City. Designed by Espen Oeino, Silver Fast retains the super-sleek contour and unique hull lines of her much-prized predecessors. At 77 meters (252.6ft) it has a top speed of close to 29 knots in optimal conditions, Silver Fast is the world’s largest and fastest aluminum motor yacht with conventional propulsion in terms of length to speed ratio. Silver Fast is also the fastest long range cruising yacht – 4,500 nautical miles at 18 knots and 6,000 nautical miles at 14 knots with an already proven capability of effortlessly complete long passages in every sea state. She is capable of crossing the Atlantic at approximately 22 knots cruising speed, which performance is record breaking. “As we move into the fourth edition of this year’s show, we are privileged to announce Silver Fast will be presented by our esteemed exhibitor Behnemar. I would like to thank our sponsors, partners and exhibitors for their continued support and valued contributions. 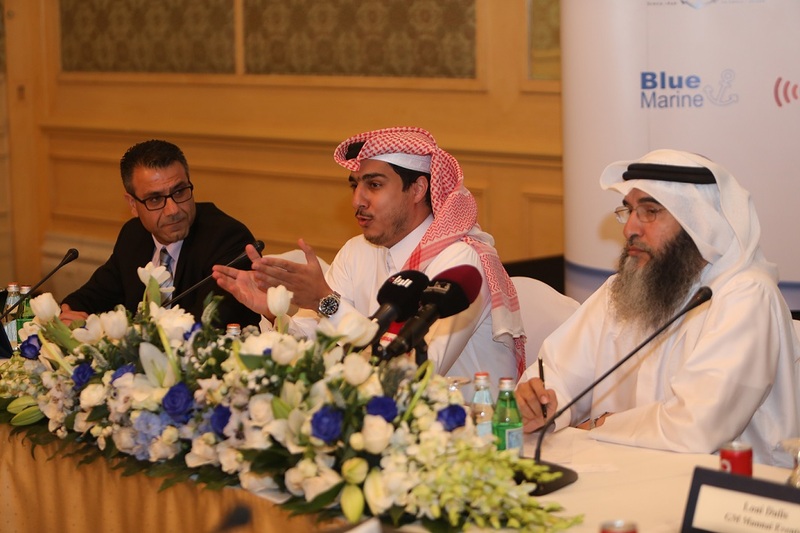 As one of the most anticipated events in the maritime industry calendar, we strive to showcase the world’s premier offerings and services,” said Nader Samaan, Director of Qatar International Boat Show 2016. This year’s show will serve as a platform for industry leaders to generate new contracts and to spur business growth in line with QIBS’s mission to provide a forum to drive economic prosperity and advance Qatari businesses, in keeping with the show’s pledge to Qatar National Vision 2030. A VIP opening ceremony will take place on Wednesday 7 December, where HE Sheikh Sheikh Abdullah Bin Nasser Bin Khalifa Al-Thani, will officially open the show. QIBS’16 will then be open for boat enthusiasts and potential buyers from the GCC and further, from 2.30pm to 9.30pm Thursday to Saturday. Pre-bookings for viewing specific brands and models on display is recommended in advance, to avoid disappointment.